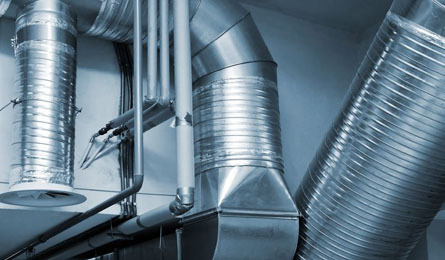 J R Waddell and Son supply & install complete ventilation solutions for residential and commercial premises. Ventilation systems provide consistent controlled ventilation throughout the premises, helping eliminate odours, dampness and condensation. Our experienced team will evaluate your premises and advise which system is correct for your application. J R Waddell and Son Ltd install Polypipe Ventilaion Products. 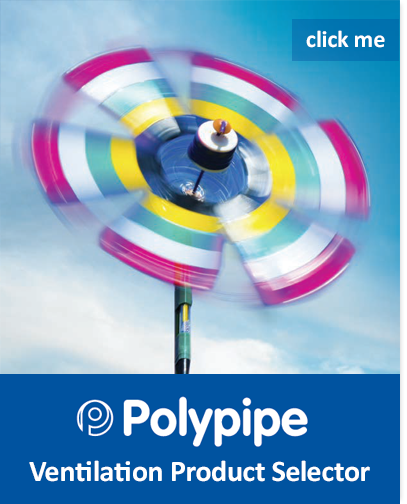 Polypipe are a leading designer and manufacturer of energy saving ventilation systems, their exclusive Domus duct products and Silavent mechanical extract appliances offer a high quality solution for domestic and light commercial applications.